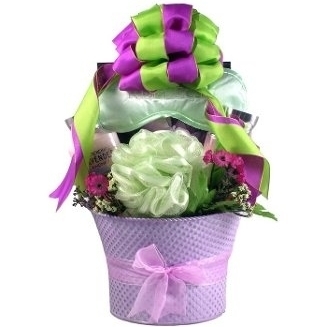 This is the perfect lavender scented spa gift basket for any woman who likes to feel pampered and smell good. Makes a great birthday gift for women or a special Mother\'s Day gift basket for mom. This artfully arranged gift basket features lavender scented spa products, alongside delicious chocolaty sweets and a few wonderful keepsake gifts. 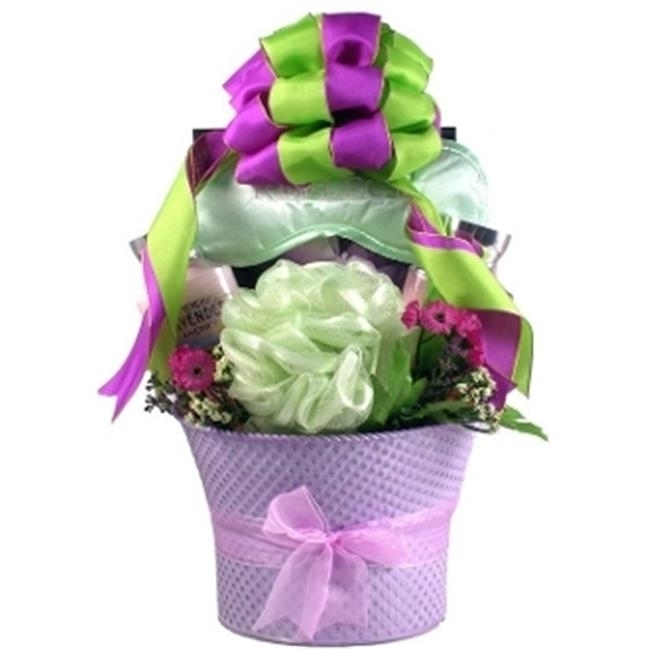 Whatever the occasion, this special gift basket will elicit rave reviews!